Pendleton, Oregon — The small Eastern Oregon community of Pendleton is a sleepy little town, boasting just about 16,000 residents for 51 weeks of the year. But for one week, the second week of September, the town swells to more than five times its normal size as folks from around the globe come to town for Round-Up. 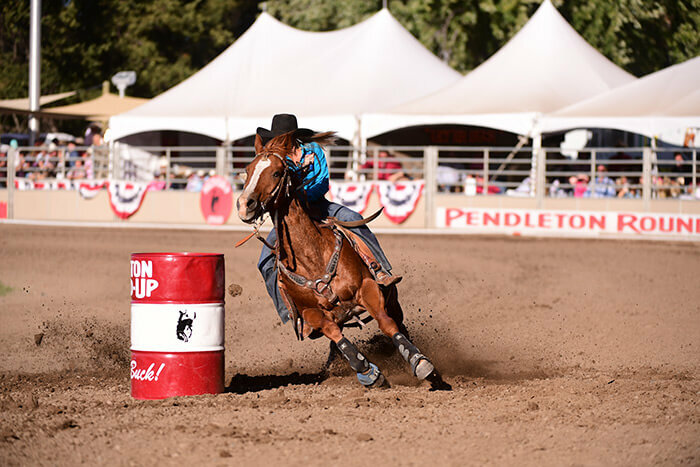 Watch Pendleton live on WranglerNetwork.com. 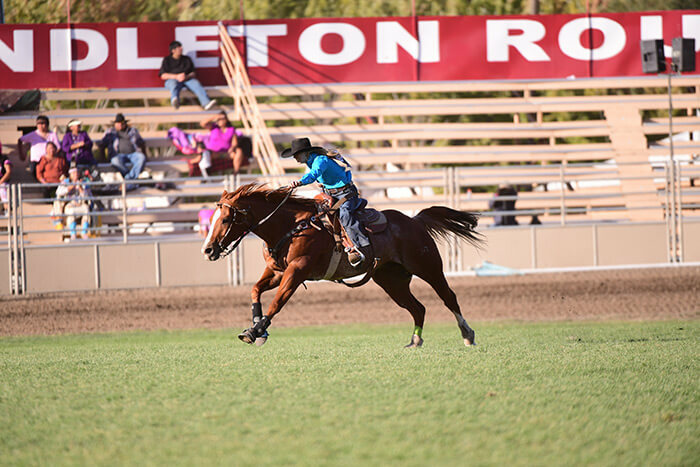 For more information on the Pendleton Round-Up, visit them on-line at www.pendletonroundup.com.